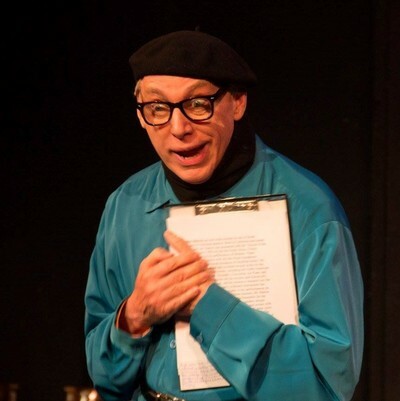 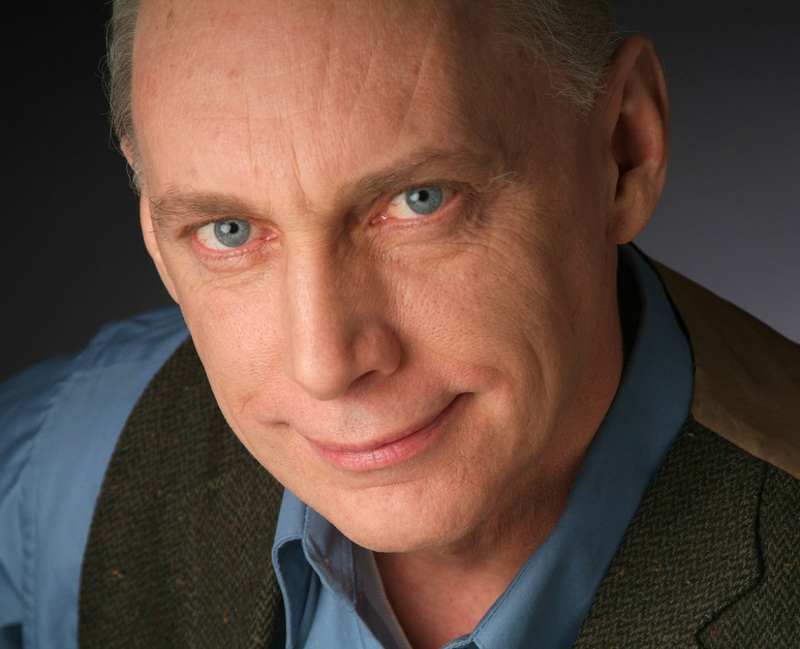 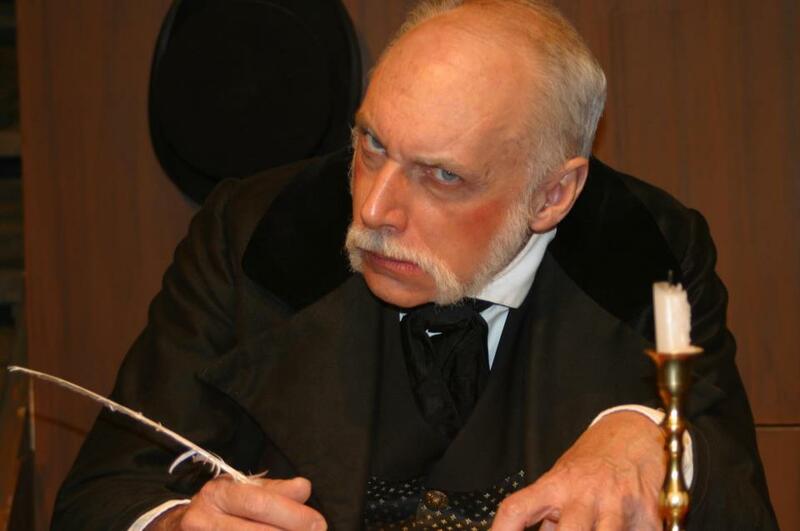 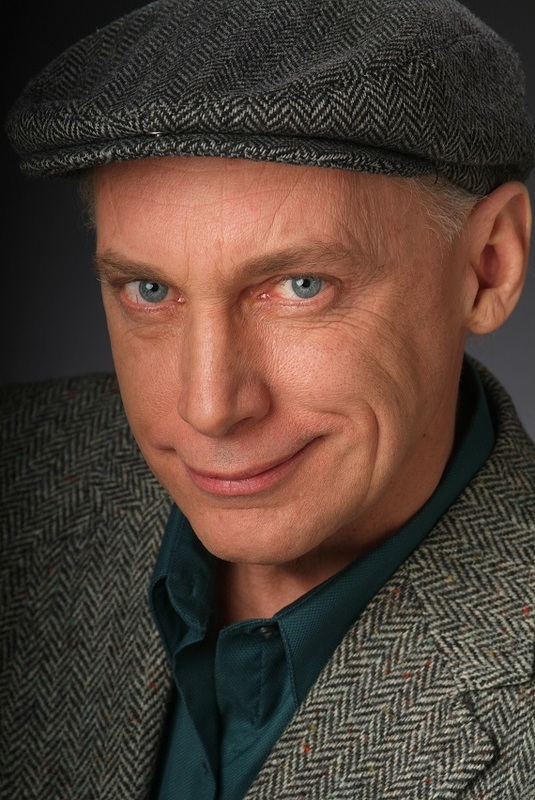 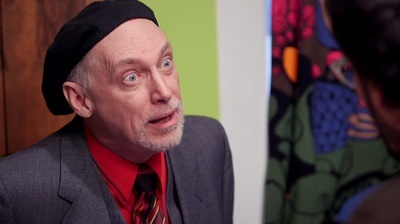 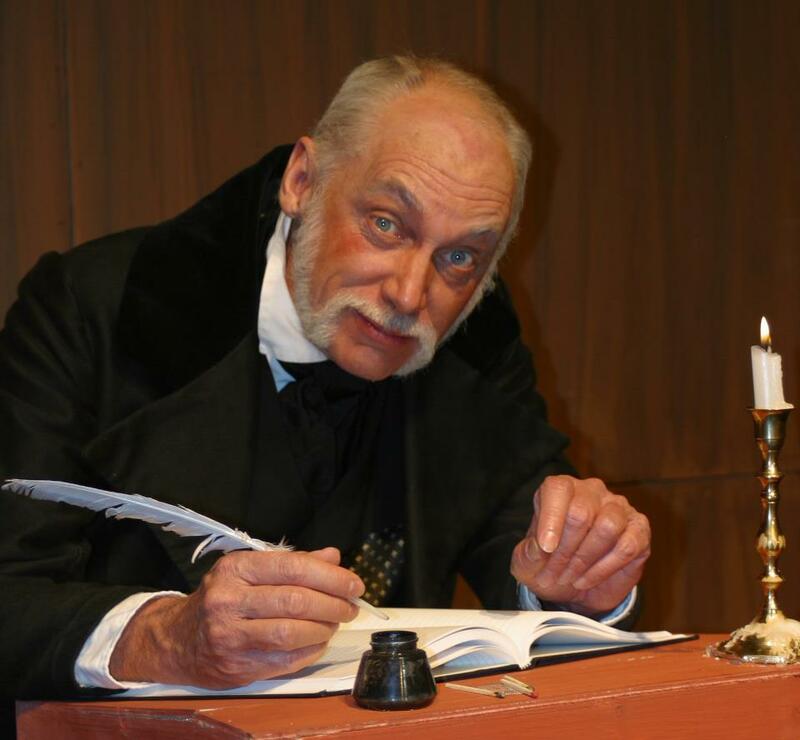 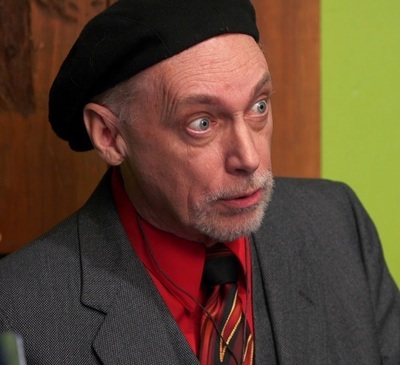 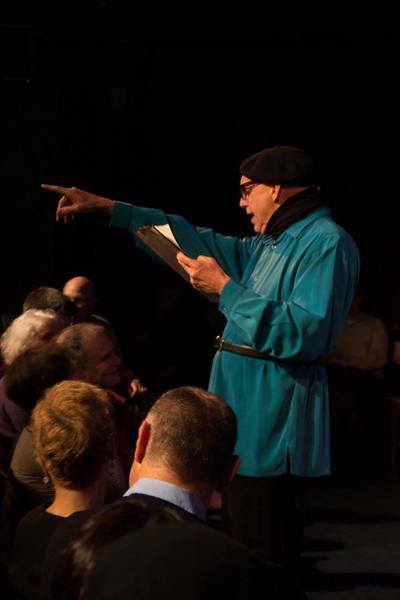 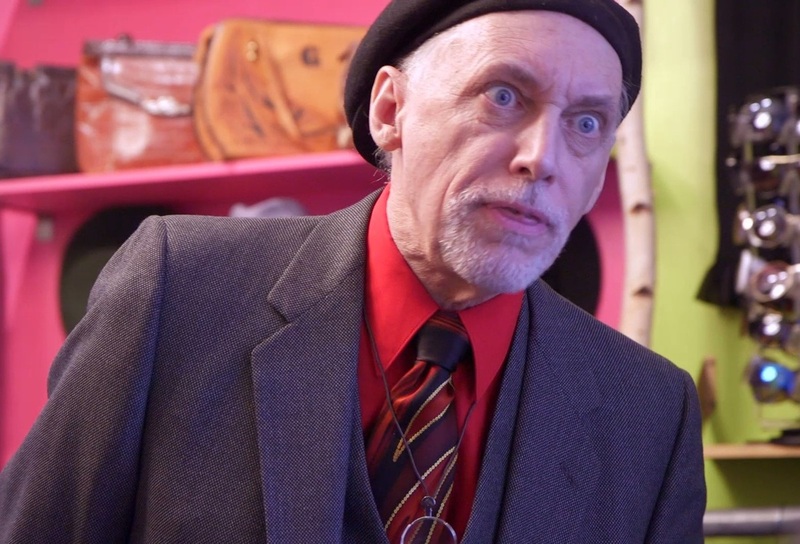 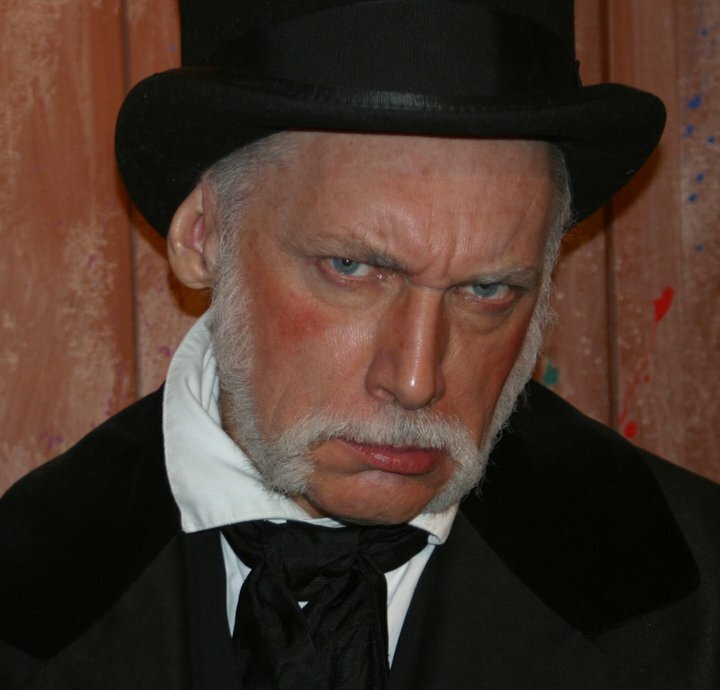 Actor, director, playwright, former high school English teacher, Patrick McCarthy, AEA, SAG/AFTRA, Dramatists Guild, Performing Arts Legacy Project - PALP, Dancers Over 40, - DO40, plays Scrooge in CHRISTMAS CAROL whenever & on whichever continent he is allowed. 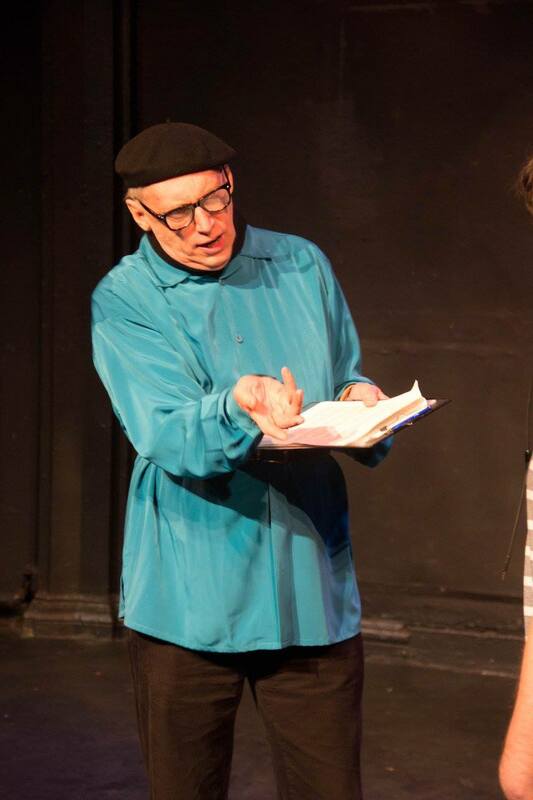 His frequent work on stage, film & TV complements his award winning playwriting. A Midwesterner at heart, he now proudly calls New York City his home.